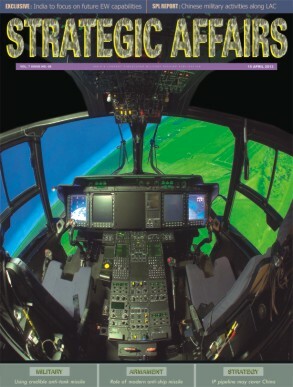 The management of the publication takes care of any dispute or petition filed by its readers or concerned parties in an appropriate manner. 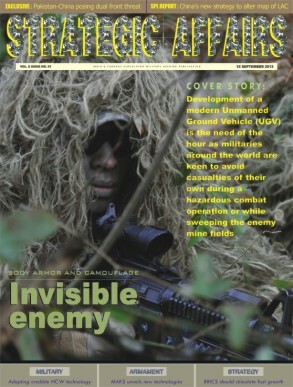 But the publication allows any complaint to be filed by any concerned party or parties within 30 days from the date of publication regarding a particular edition or write up or any display. 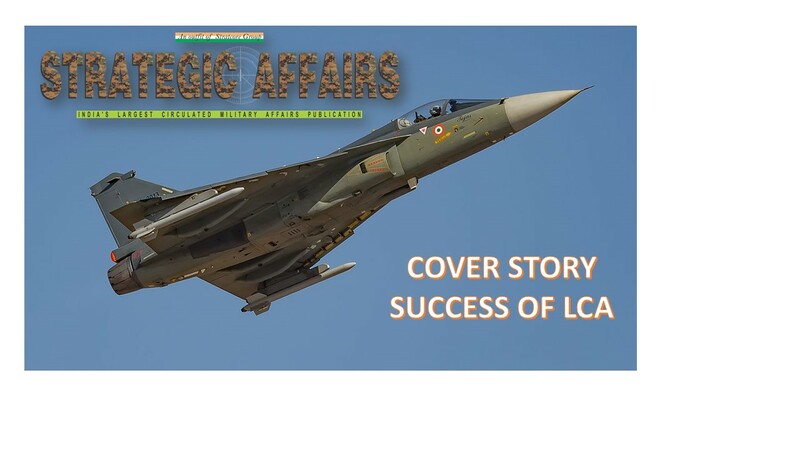 Thereafter, the publication will not be responsible for any disagreement or entertain any request or conduct any review of any petition or complaint or grievance filing. 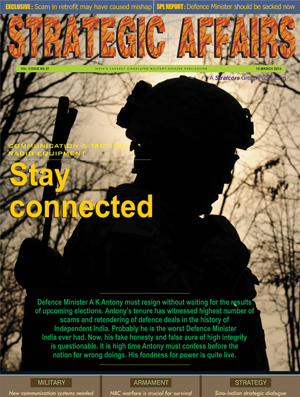 However, all disputes should be settled within the legal jurisdiction area of New Delhi, India. 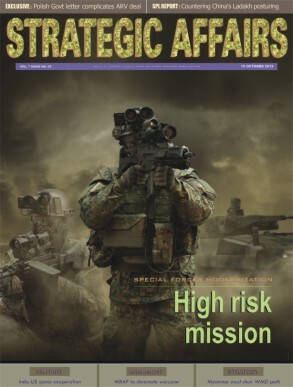 The Editor of STRATEGIC AFFAIRS reserves the right whether to respond or not to any petition filed by concerned parties regarding publication of printed material in our editions. 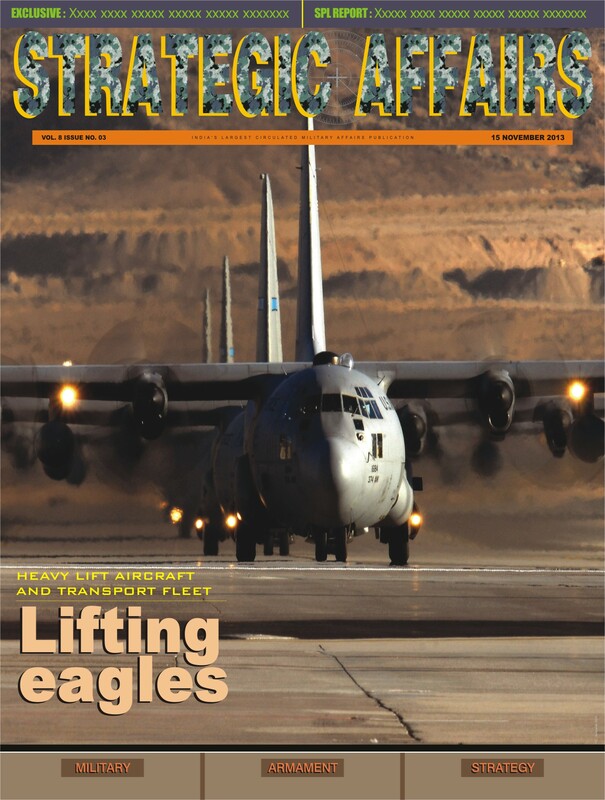 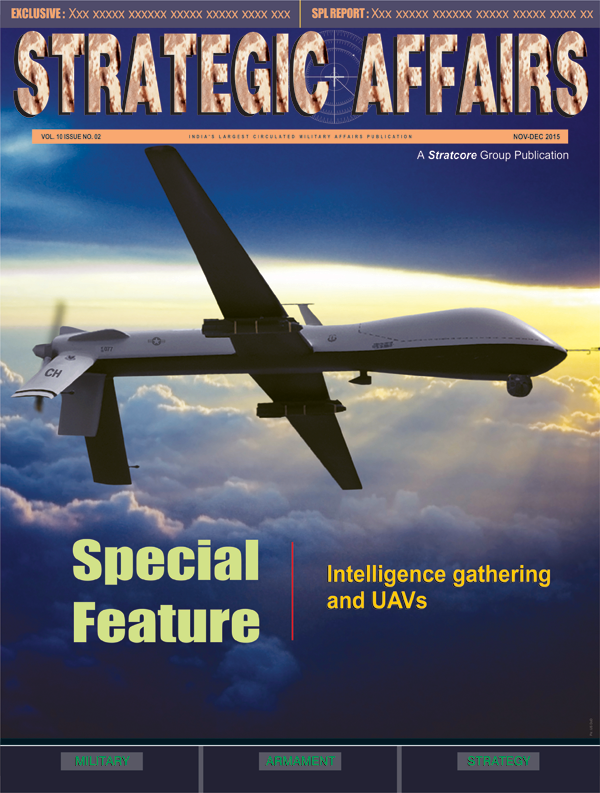 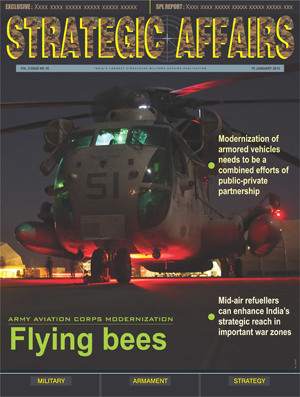 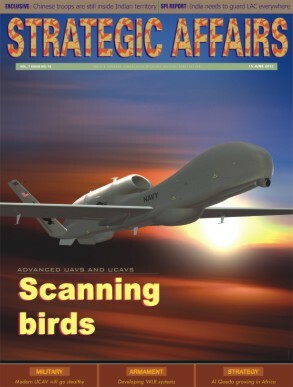 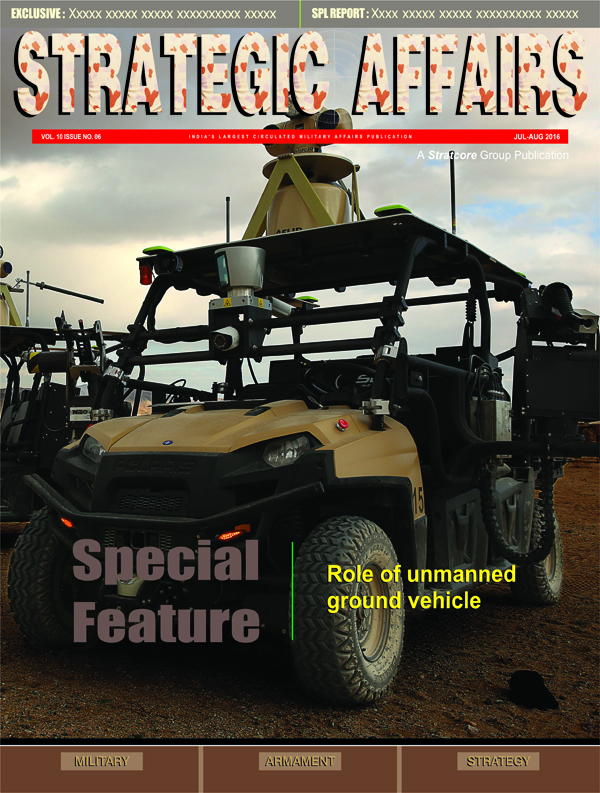 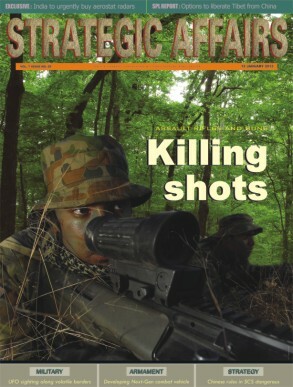 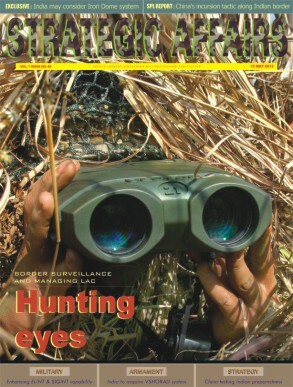 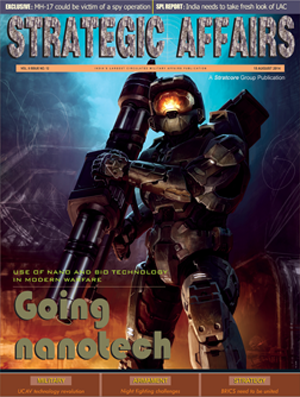 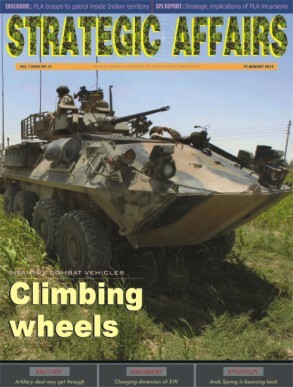 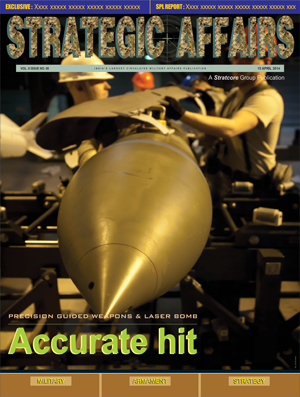 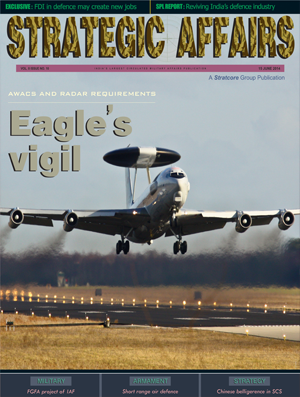 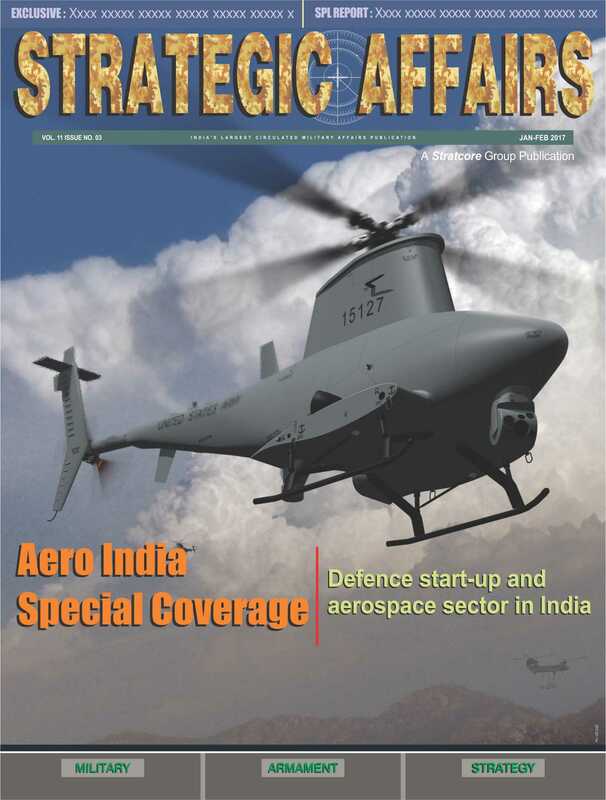 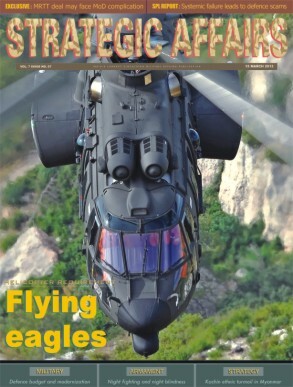 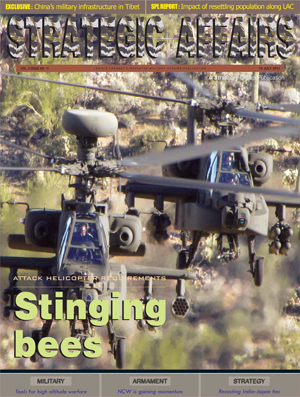 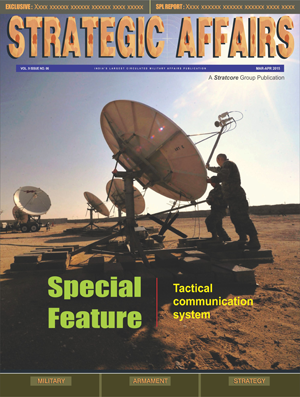 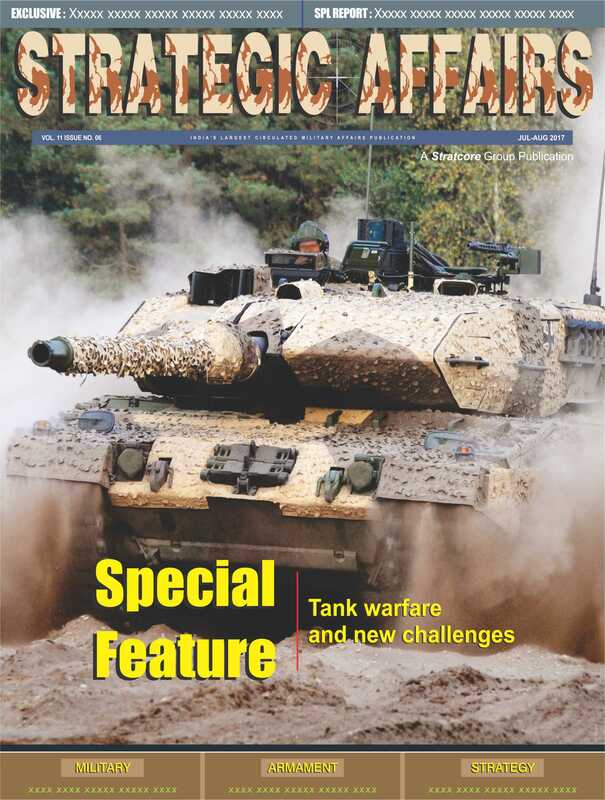 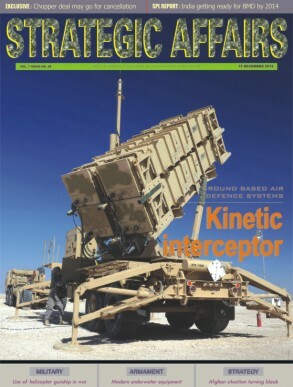 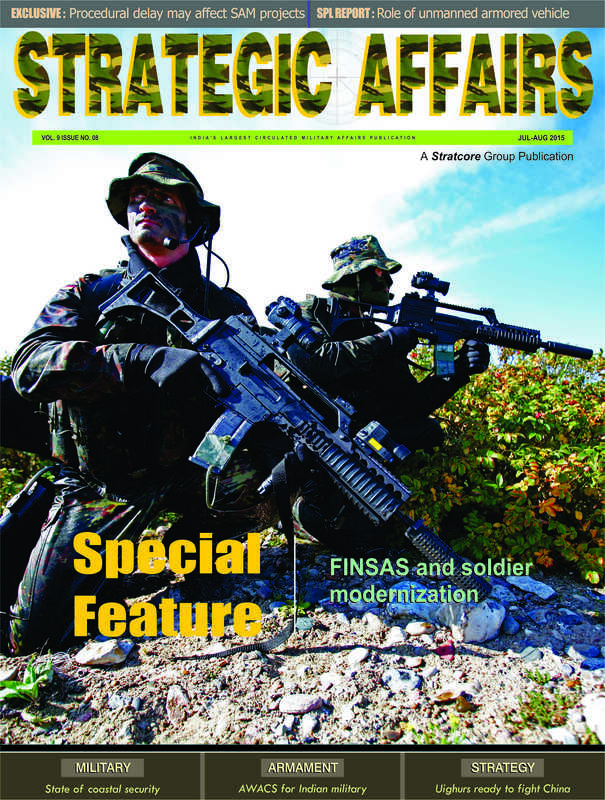 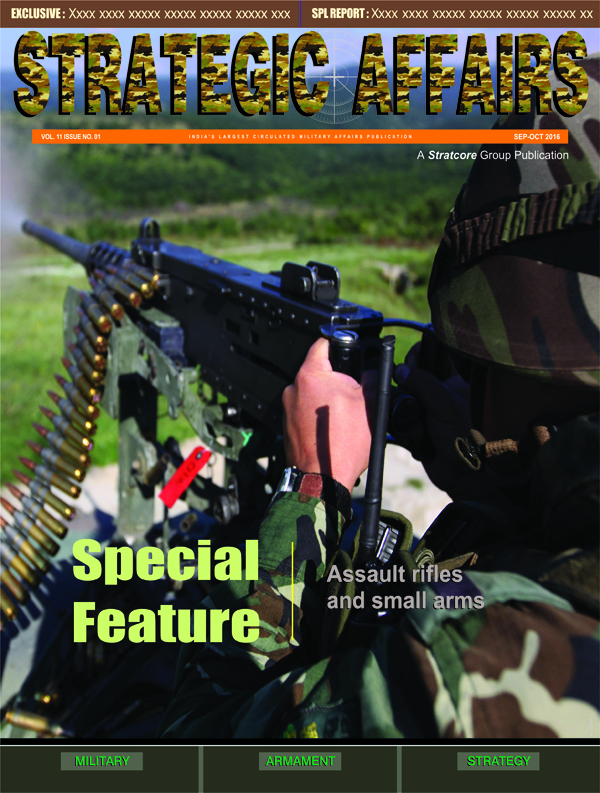 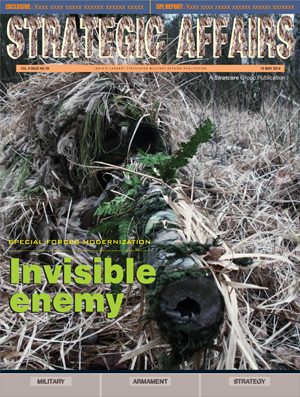 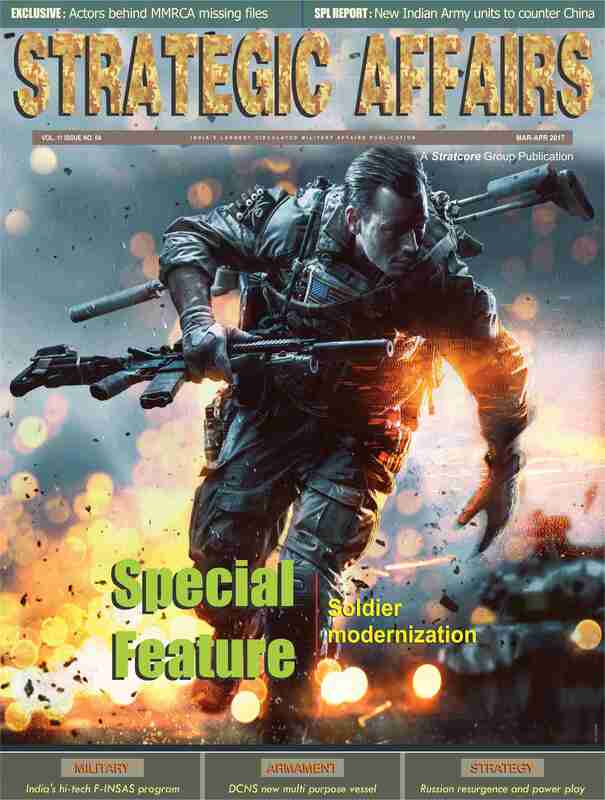 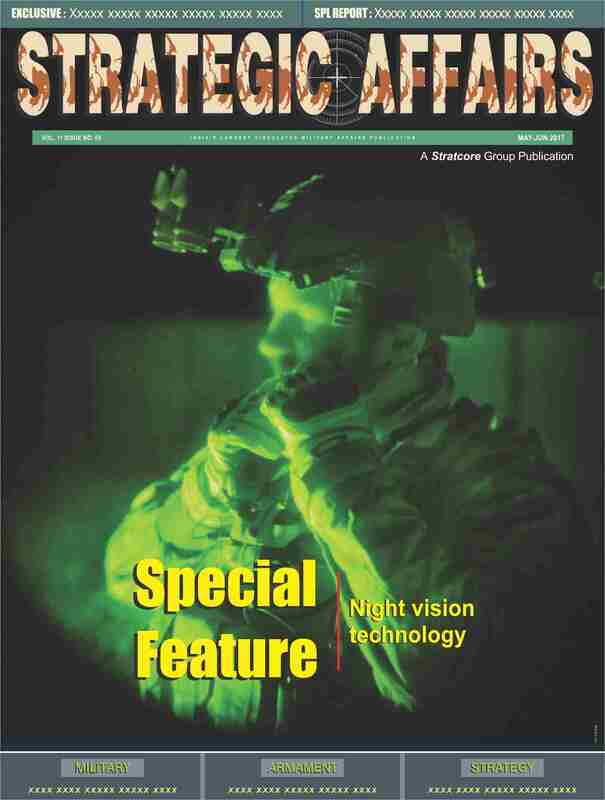 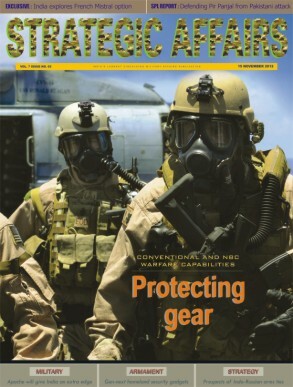 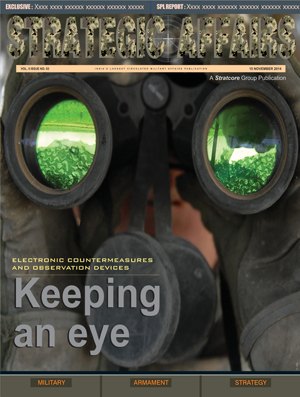 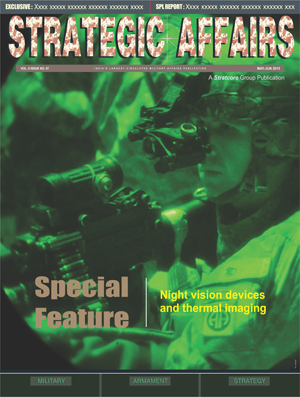 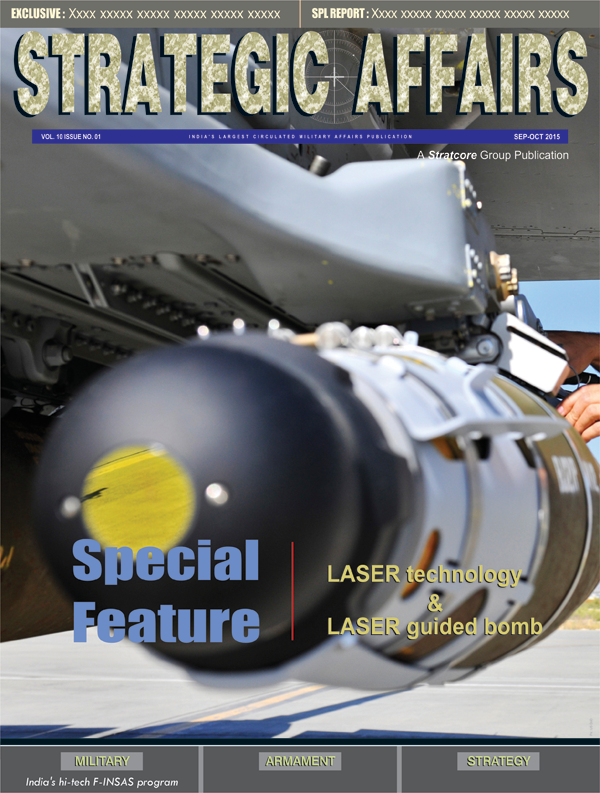 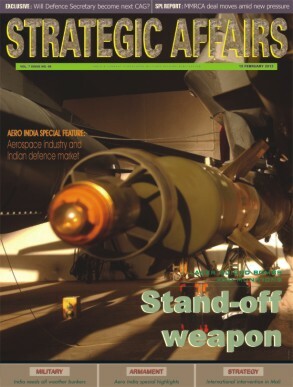 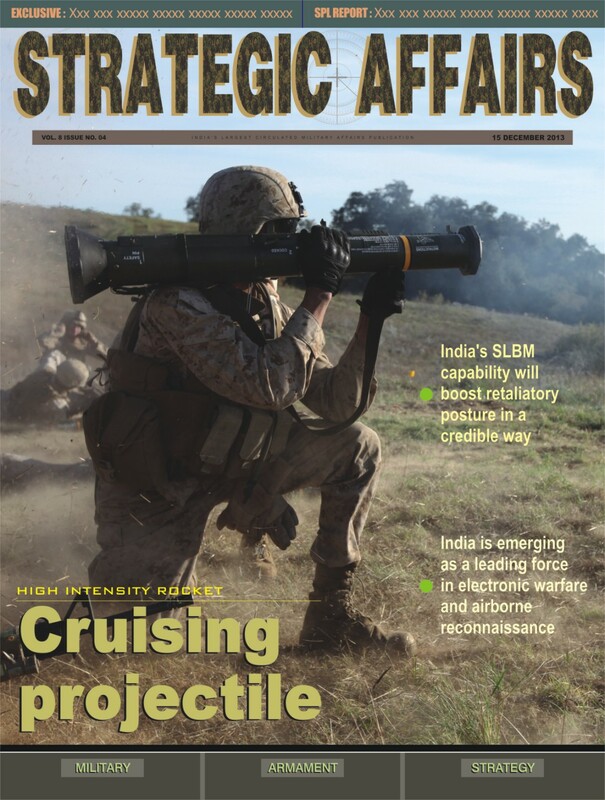 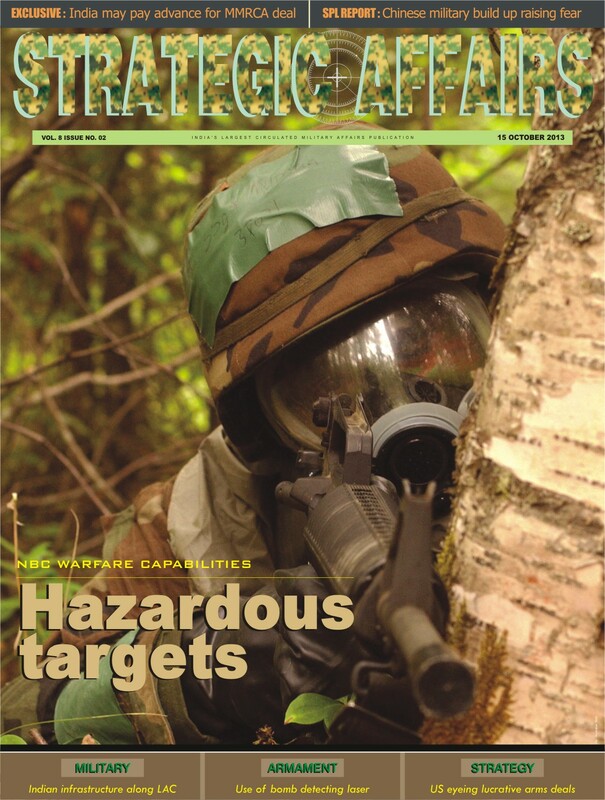 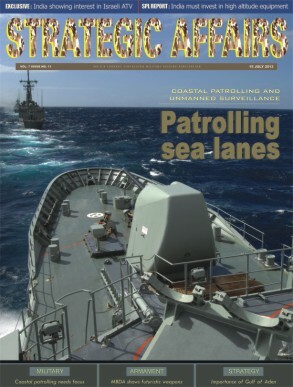 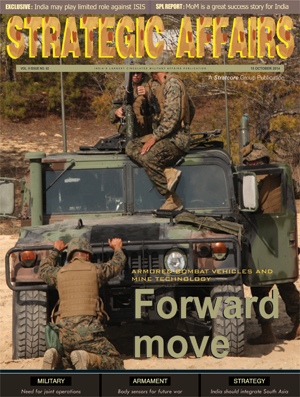 STRATEGIC AFFAIRS holds copyright on all articles published in the print and web edition of the publication. 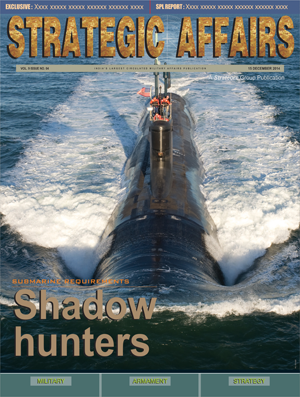 However, interested parties can request the Editor for reproducing any article but candidates should obtain a written permission from the Editor in advance. 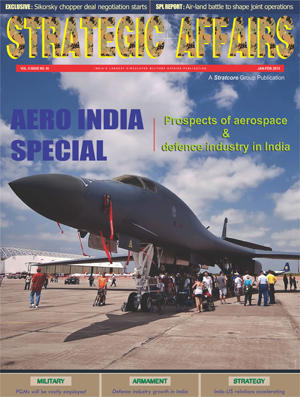 Violation of above mentioned rules can invoke legal action by the management of the publication at any time.